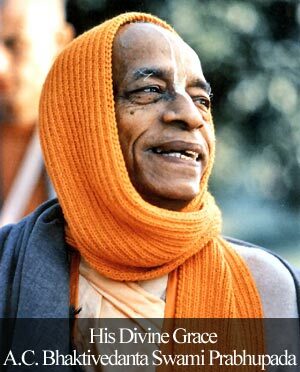 Comment on Pleasing God by pleasing devotees by anna. 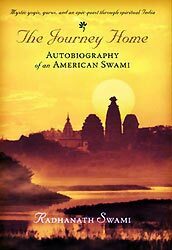 Many thanks to Radhanath swami for his wonderful analogies on How suffering and pain can be a wonderful impetus for progress in spiritual life. 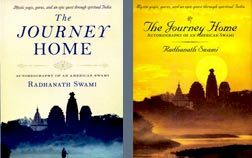 Thank you Radhanath swami for your blog that is a must read for those people who think religion is reason for conflicts between several nations. Thank you Radhanath swami for sharing such a wonderful blog that is filled with so much nectar.